An iconic transformation of the San Juan skyline. 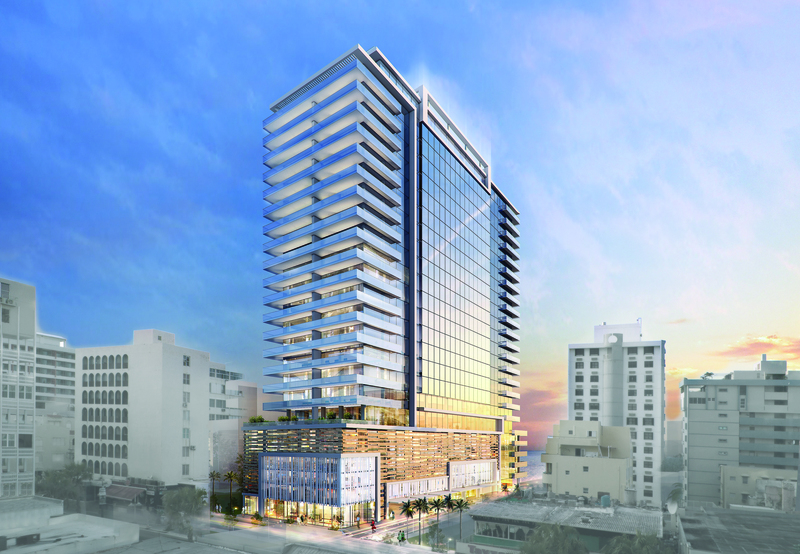 In the heart of the Condado District in San Juan sits the newest luxury residential tower, 1149 Ashford. 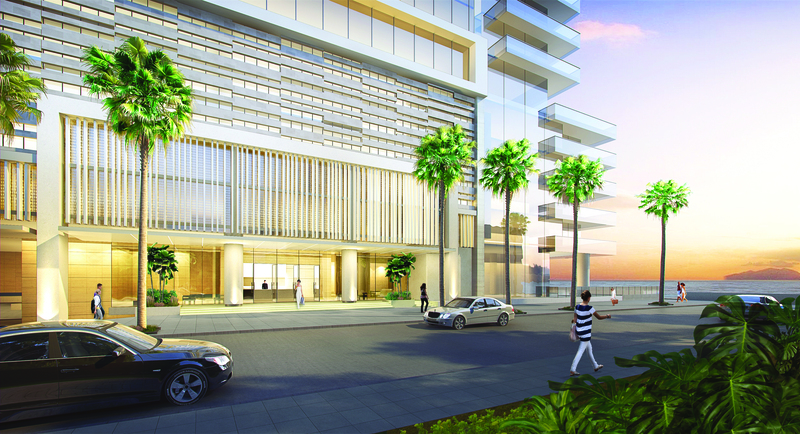 Located on the most prominent and stylish crossroads, Ashford Ave and Earle Street, the tower redefines modern island living. 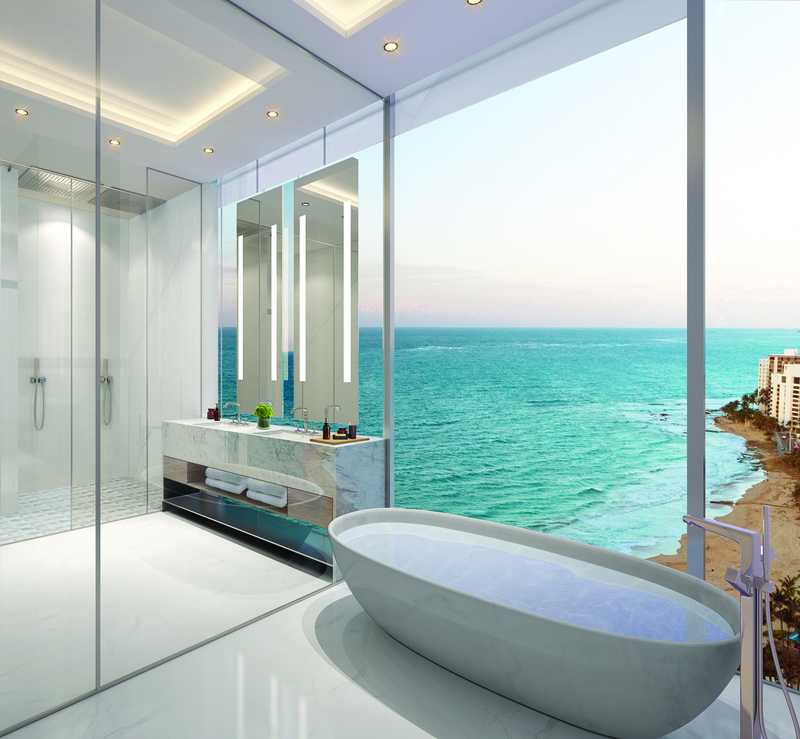 Elevated over 300 feet in the sky, 1149 Ashford is set to be the tallest residential building in San Juan capturing dramatic views of the ocean and city. 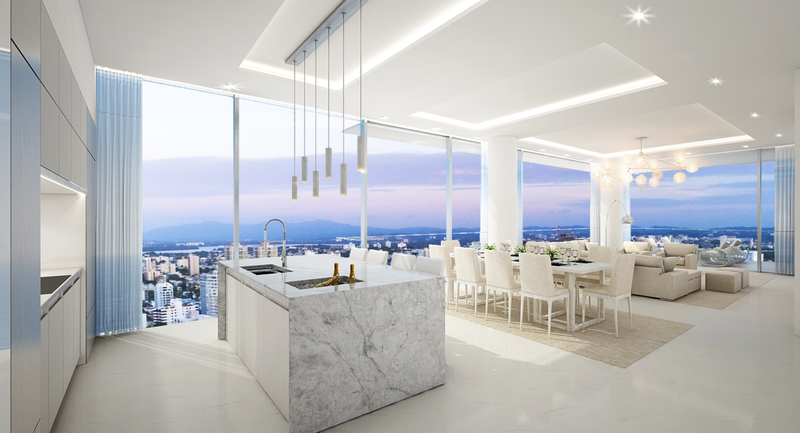 With soaring 11’ ft floor-to-ceiling glass walls, generous spaces and double exposure private terraces, 1149 Ashford offers exceptional and unique residences in Puerto Rico. 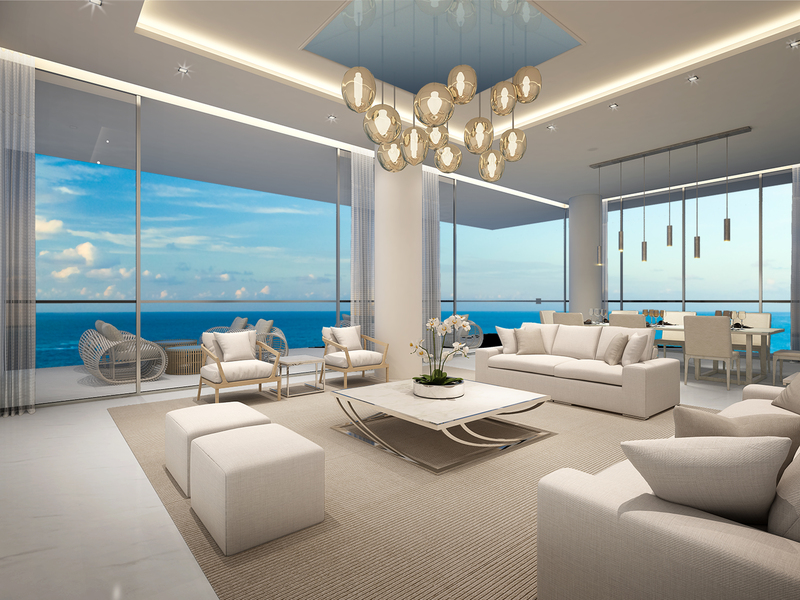 A curated collection of 75 residences ranging from one to five bedrooms are masterfully crafted by the leaders in high end design, Hirsch Bedner & Associates. 1149 Ashford’s quality finishes fully embrace the surrounding urban fabric captured in the contemporary and elegant interiors of each individual residence. 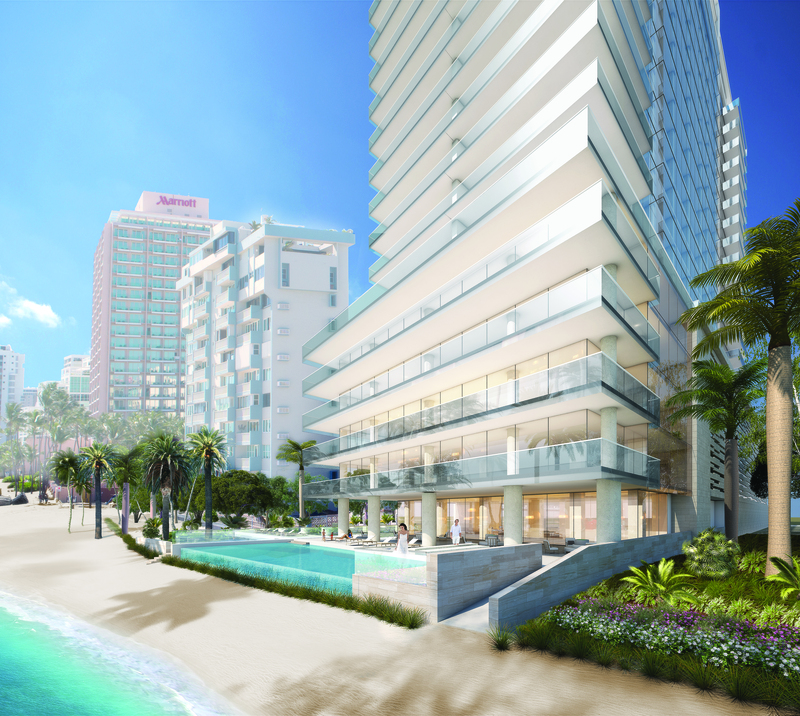 With over 25,000 square feet, the amenity collection offers the most exclusive resident benefits in San Juan. It includes a state of the art 3,000 sf fitness center, a wellness center with steam room and sauna, a club room with a billiards table and a library, a private dining room with a chef’s kitchen, individual wine cellars, a business center, a relaxing lounge area, a pool deck with a wet bar and a breathtaking 75-foot infinity pool overlooking the ocean. 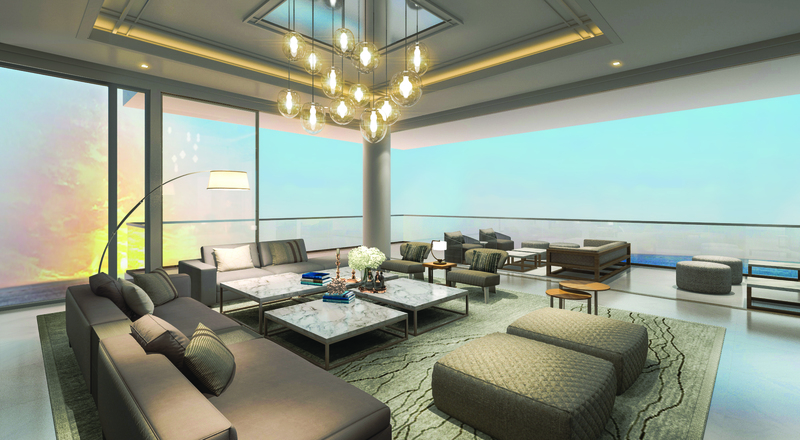 Residents will enjoy white glove service, offering 24-hour concierge, doorman, and valet service.